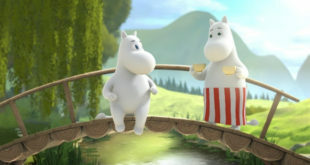 The latest move is part of the firm's goal to 'become a trusted brand and emblem in the food retail trade,' with a distinct focus on developing 3D shaped foods. 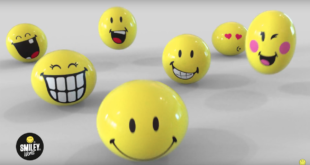 “Smiley icons lend themselves particularly well to seasonal themed promotions and we created dedicated style guides and icons to compliment the holiday season." 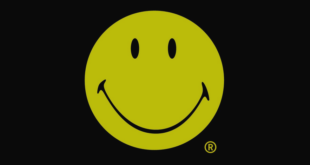 "30 years ago, this year, the UK saw what we are now calling the Second Summer of Love and Smiley continues to be at the forefront of this iconic time of fashion, music and art." The Smiley Company has a lot to be happy about. 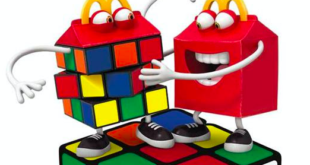 Sales were a whopping 59 per cent last year to $419.85 million, the company has added a number of new licensees and its joint venture with Rubik’s is taking off. 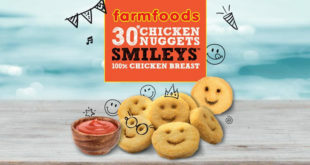 How is Smiley conquering the European food trade? 27th March 2018	Lifestyle Comments Off on How is Smiley conquering the European food trade? 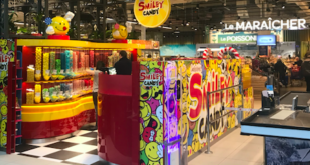 Licensing.biz chats to The Smiley Company CEO Nicolas Loufrani about the firm's growth in the European food retail trade. Smiley has agreed a new partnership with the fashion brand until 2020. 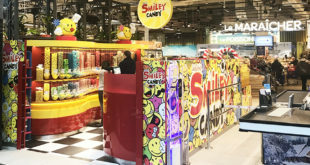 The new concept has reportedly already been a huge hit with customers, pulling together the best and brightest of Smiley’s licensees from the snack world in a unique sweet shop. 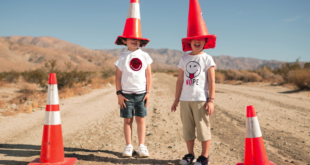 The year-long promotion will include a wide range of in-store displays, out of home advertising, pop up events and guerrilla marketing activations throughout 2018.